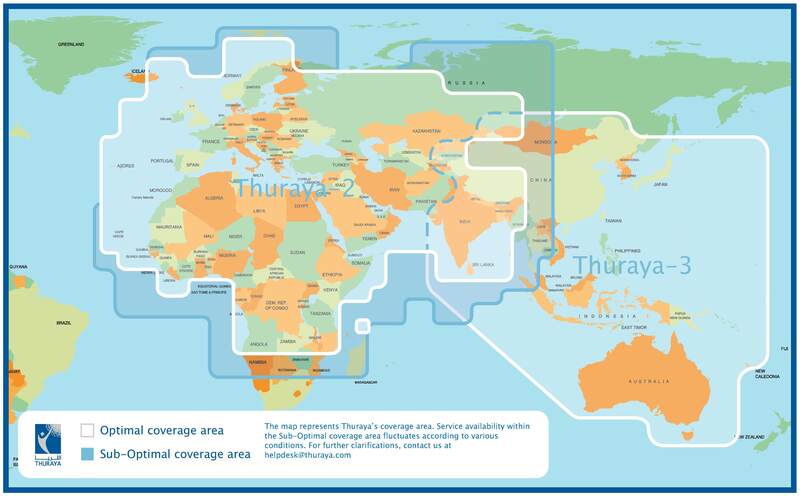 Thuraya�s Prepaid Six Month to One Year Classic Subscription Pack enables you to enjoy Thuraya services anywhere in Thuraya coverage area without receiving monthly bills. The initial validity of the prepaid account is six months with $90 of credit. The six month classic SIM is available for just $169.99, and the special one year SIM is just $269.99. Easily reload with a simple phone call or email. 30 Minutes of Free Internet Access (1722). Roaming Facility- (Receiving calls Only).